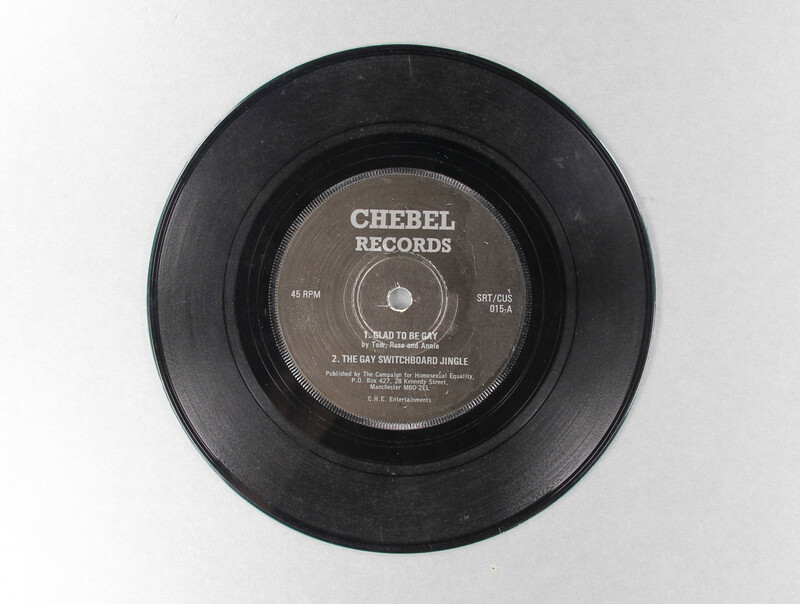 Explore highlights from our LGBTQ collections in the online resource. Explore the history of LGBTQ women from the 1920s to the current day through highlights from the Lesbian Archive and LGBTQ collections in our online resource. 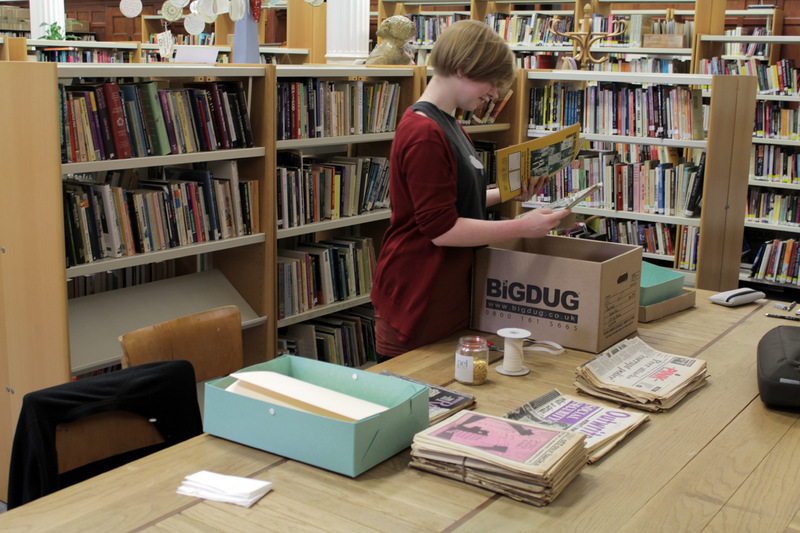 One of the largest collections we have at Glasgow Women’s Library is the Lesbian Archive and Information Centre collection which came to the library in 1995. The collection began in London in 1984, firstly under the name the London Lesbian Archive and later the Lesbian Archive and Information Centre. It was funded by the Greater London Council supporting the wages of one full time and two part time workers to develop and sustain a collection of UK Lesbian History and culture. Like Glasgow Women’s Library’s own collection, materials in the archive were all donated. 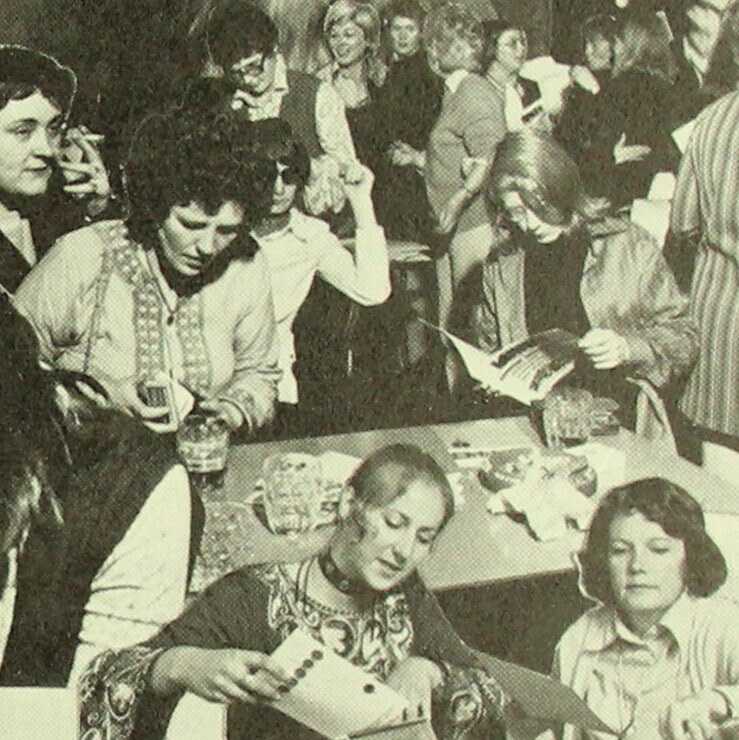 In the early years the archive collection mainly comprised of lesbian books including literature, pulp fiction and a significant amount of lesbian and gay as well as feminist non-fiction. 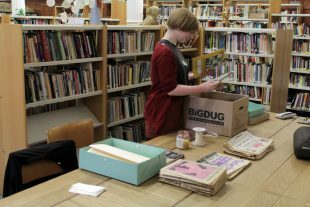 It received donations of duplicates from other Feminist Libraries and Archives in the UK, such as the Bath Feminist Archive (which is now incorporated into the collection of Feminist Archives South). 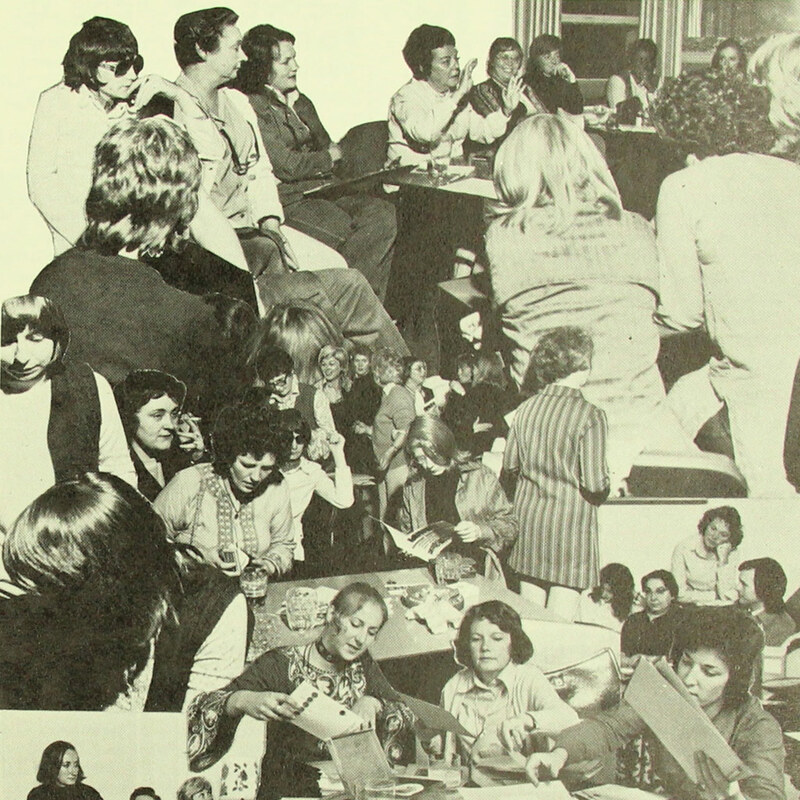 It also took donations of journals and pamphlets, oral histories, foreign language materials, organisational records, press clippings and manuscripts from individual women, and by the late 1980s had amassed and impressive and unique collection of lesbian women’s materials. The collection ranges from organisational records and personal archives to journals and ephemera. 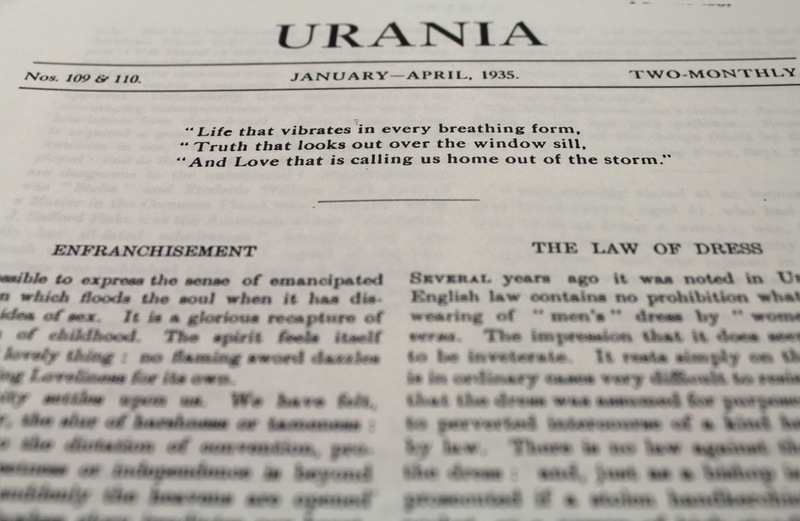 Like many of its sister organisations, the archive went through turbulent periods in its history. Shifting dynamics in feminist, lesbian and queer politics meant that the collection occasionally faced division, and even at times closure. The political landscape of the 1980s and early 1990s periodically put pressure on funding, and laws such as Section 28 caused confusion and turbulence for the projects like LAIC. By 1995, funding for the archive became impossible and new premises were sought. Glasgow Women’s Library was considered to be a good home for the collection as it had space to keep the collection accessible to women. 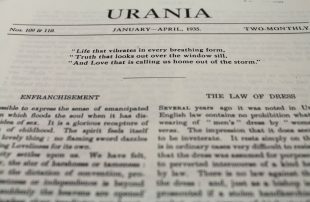 Partial and complete runs of LGBTQ journals and magazines such as Urania; Arena 3; Sappho; Outrage; The Pink Paper; Shebang; On Our Backs; The Ladder; Outwrite and more! Partial and complete runs of feminist publications including London Women’s Liberation Newsletter; WIRES; Trouble and Strife; Off Our Backs; Merseyside Women’s Paper; Heresies and more! Ephemera such as leaflets, tapes, videos, t-shirts, press clippings, banners, placards mugs and badges relating to a wide variety of subjects, organisations, campaigns and causes. 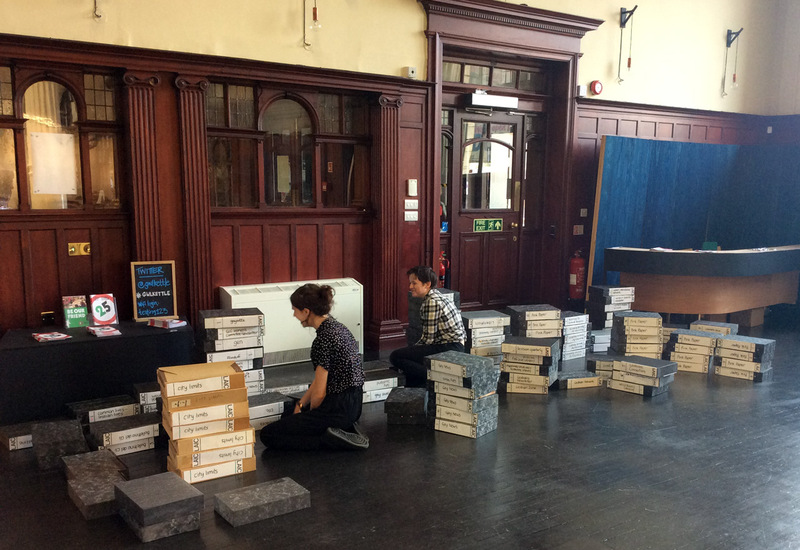 Glasgow Women’s Library houses its own collections of LGBTQ material which has been collected throughout the lifetime of the library. We house a large collection of LGBTQ material, which is mainly Scottish in its focus. The material in this part of our LGBTQ Collections mainly dates from the early 1990s to the present. Ephemera such as leaflets, tapes, videos, t-shirts, banners, placards mugs and badges relating to a wide variety of subjects, organisations, campaigns and causes. We are keen to continue developing our LGBTQ collections. Please contact us if you are interested in donating material to the archive. 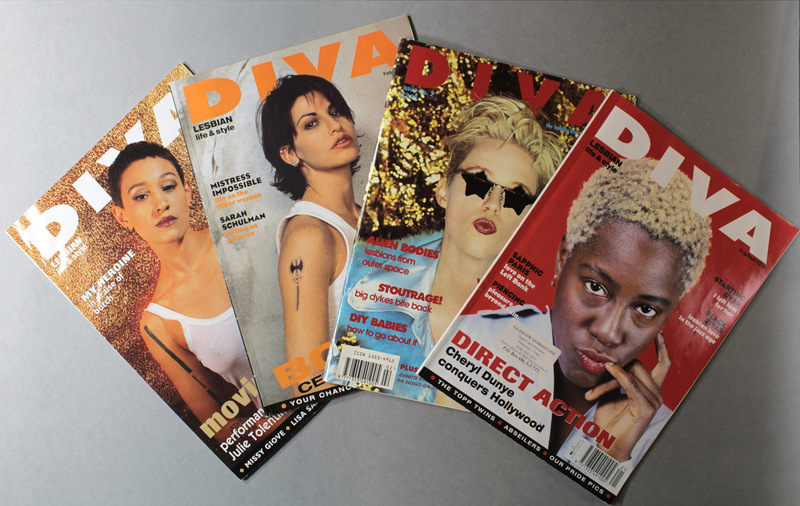 We collect all material which is relevant to the lives, histories and achievements of all LGBTQ women. 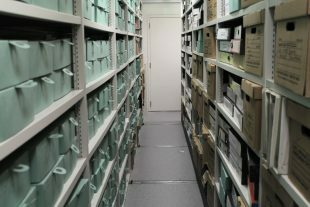 The Lesbian Archive Development Project is an archive project designed to help us find out more about the LAIC collection in particular. We are currently recruiting and training volunteers to help us list, rehouse and research materials from the LAIC in order to find out more about this incredibly important and unique resource. Though it came to GWL in 1996, GWL has never had resourcing available to focus on this particularly important collection, or had a project which has allowed us to scope our LGBTQ collections in general. 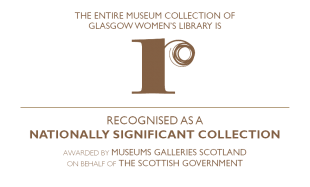 This a great opportunity for us to begin the task of rehousing, listing and properly cataloguing our collections so that they can be accessible to everyone. Through this project we hope to find out more about this incredibly important resource for UK LGBTQ history, conduct research and produce helpful and creative resources to guide people about parts of the collection that interest us. Keep an eye out for our Lesbian Archive workshops taking place during LGBT History Month 2017. Through these workshops we hope to tell people more about the collection, and to create new ways of exploring our histories as well as to also give people an insight into the unique ways that Lesbian and Queer archive collections contribute to activism, wellbeing and community.